Biography & Genealogy: Born December 2, 1861 in Ducktown, Tennessee. 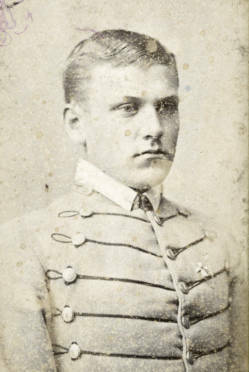 Matriculated September 5, 1878 from Cleveland, Tennessee. Graduated June 30, 1881. Died April 28, 1912.